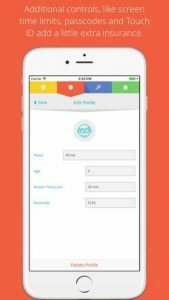 Huvi is a great new app that will help parents keep their kids safe on the internet. 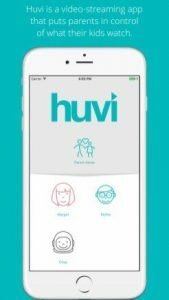 With Huvi, parents can be in control of what their kids watch online. 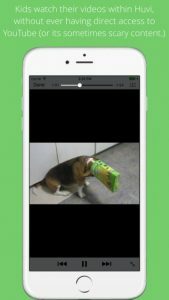 The Huvi app is a video-streaming app that allows parents to curate a video library for their kids within the app. I thought this was a great idea! 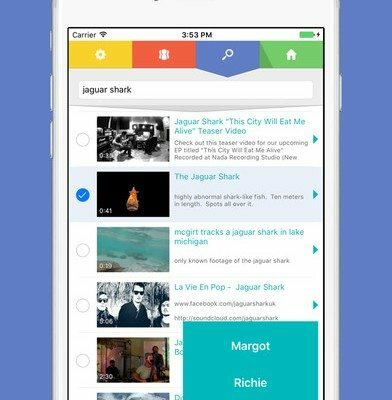 With Huvi, parents can search YouTube themselves and select a library of videos which they feel safe sharing with their children. Kids can only watch what their parents choose, inside a kid-friendly interface within the app. Basically, kids will watch the videos their parents select within the Huvi app, without ever having direct access to YouTube. There are additional controls as well, such as screen time limits, passcode and Touch ID to add an extra layer of internet safety. I thought the Huvi app was a great idea. I recommend checking this app out if you have kids who like to watch YouTube videos, but you want to make sure they don’t end up viewing content you feel is inappropriate for them. It would be great for parents who want to share PBS Kids videos and things like that, while protecting their little ones from content that is not age-appropriate.